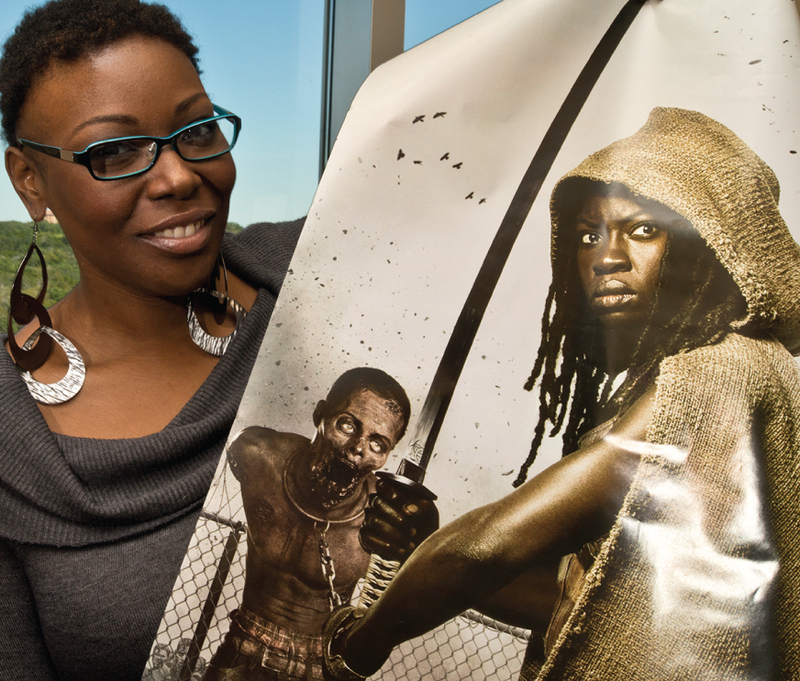 Homegrown in New Orleans, Kinitra Brooks Ph.D. is an Assistant Professor in the Department of English at the University of Texas at San Antonio. She received her doctorate in Comparative Literature from University of North Carolina at Chapel Hill, additionally majoring in 20th Century African American Literature with a Black Feminist Theory minor. 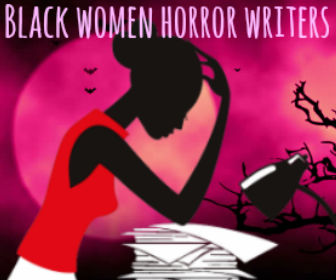 When she's busy in the classroom, her popular courses include titles such as "The African American Novel", "Black Women in Science Fiction, Fantasy, and Horror", "The Supernatural in African American Literature", "Decontructing Destructive Mothers: "Bad" Mother in the Literature of Women of Color", "African American Women's Writing", "Horror Text and Theory". In my eyes, she's living the dream. 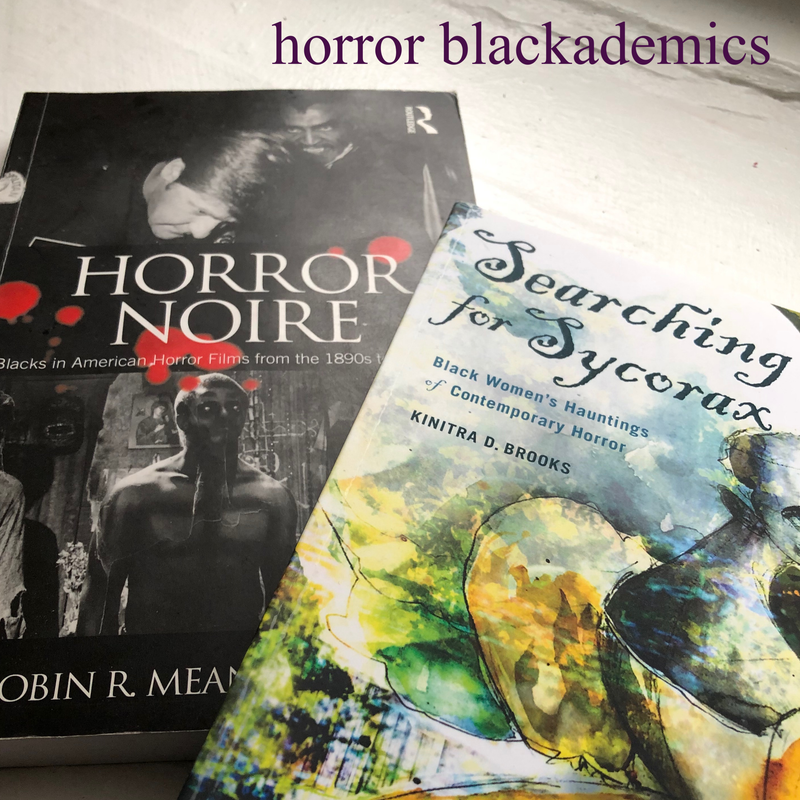 She is in the process of writing a book, Searching for Sycorax: Black Women in Contemporary Horror which I very happily got a chance to informally discuss with her when she contacted me through horror writer Sumiko Saulson. 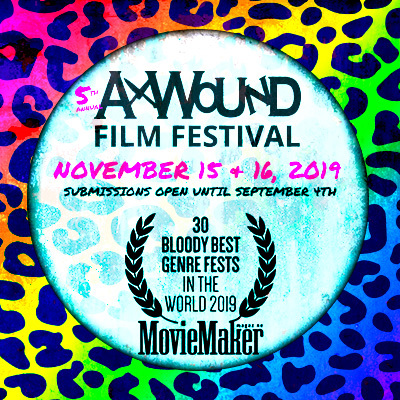 There will be much to explore in the realm of Black women horror writers as she is a "die-hard fan of horror fiction". 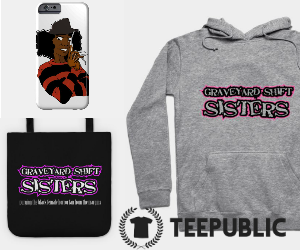 But I get the feeling that doesn't completely eclipse her fascination with representations of Black women in horror-themed television and film. 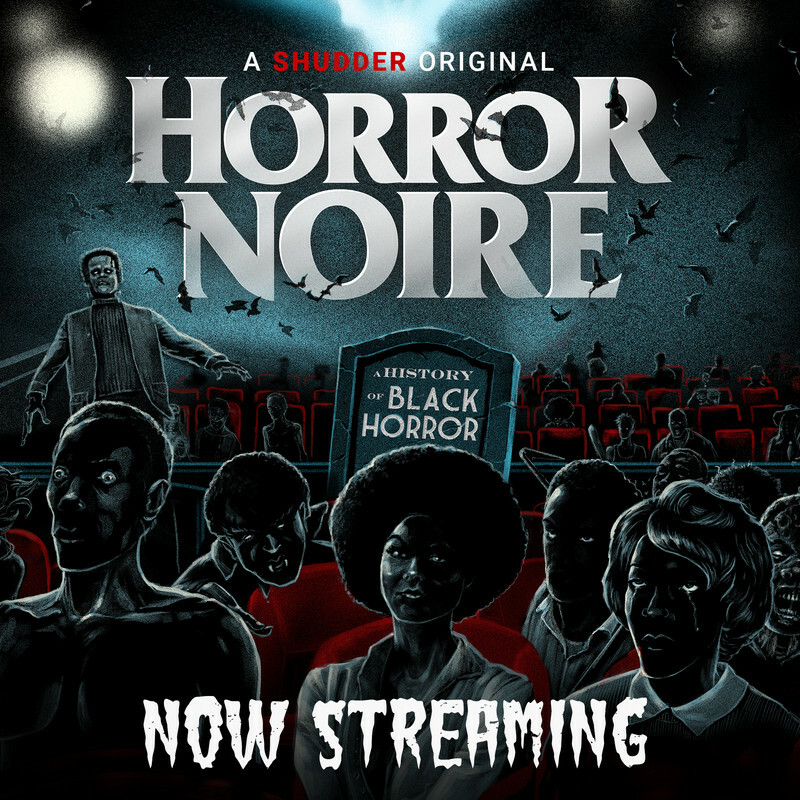 Dr. Brooks sites Vamp (1986) as a pivotal film that "awakened [her] curiosity towards horror". 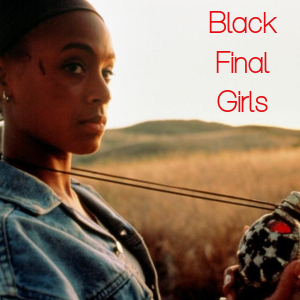 In turn, horror fiction by Black women has offered a wider door to explore a variety of representation of Black female characters almost virtually unmatched on the screen. 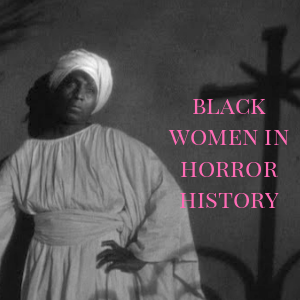 That is so crucial not to overlook when we talk about Black women in horror and I'm grateful to Dr. Brooks' scholarship on the topic.